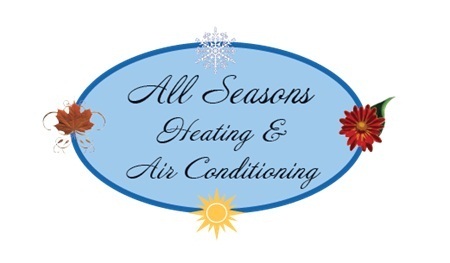 Both commercial and residential property owners in Greater Trinidad know they can come to All Seasons Heating & Air Conditioning when they need an HVAC contractor. Our technicians are friendly and courteous, and you can count on us to attentively and effectively get to the heart of your HVAC problem. Call All Seasons Heating & Air Conditioning in Trinidad, CO, today to speak with an HVAC contractor. We're available Monday - Friday, 8am - 5pm.